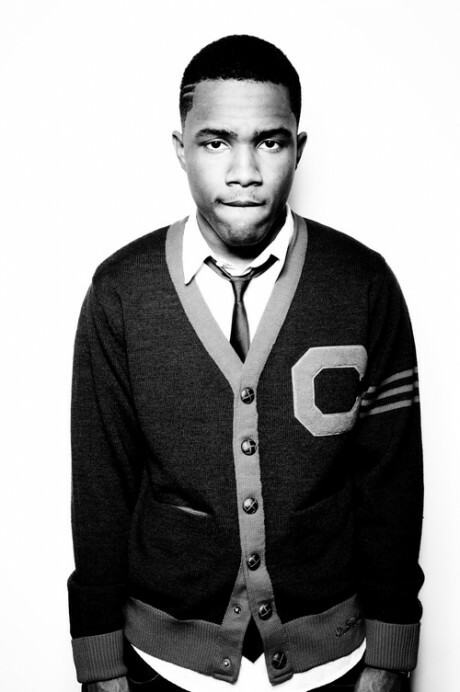 I tried to fight off the hype behind Frank Ocean. I'm not even sure why honestly. Big mistake on my part because this guy is amazing! 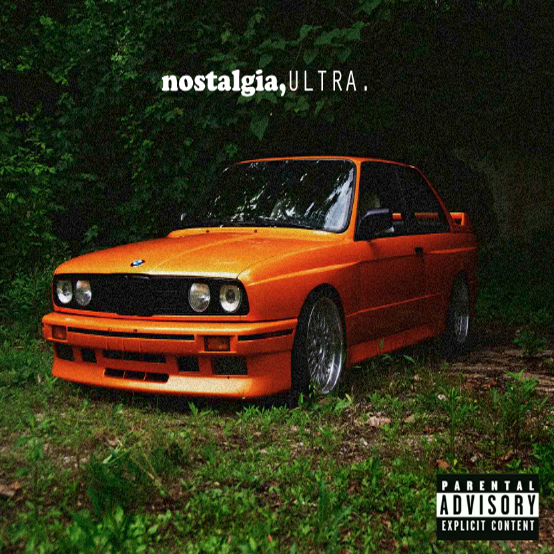 I cant stop playing Nostalgia, Ultra its sooooo GOOD !!! Like Amy Wine house Back to Black good (im still obsessed with that album btw). My favorite track is we believe. Love love love this song. Over all i think this mixtape is refreshing with the music industry just pushing singles its nice to hear a solid album that can be played from beginning to end. I regret not listening to the hype in the beginning Frank Ocean can really sing. The boy has talent.